Solid State Drives (SSDs) offer much better performance and reliability than the traditional spinning hard disk drive, which makes them an attractive option for computer users looking to get a bit more bang for the buck from their existing hardware. Got questions about SSDs? I’ve got answers. SSDs work differently than hard drives – inside are memory chips instead of moving parts, which is why they work so much faster than conventional drives. Memory prices have dropped dramatically in the past few years, which has lowered the price of high-capacity SSDs, making them a more budget-friendly upgrade solution than ever. Lots of us have questions about SSDs, however. To help answer them, I’ve written a series of posts over at Backblaze. If you’re thinking about upgrading your current hardware, having trouble with an SSD, or need to get rid of one, I’ve got you covered. Hard Disk Drive vs. 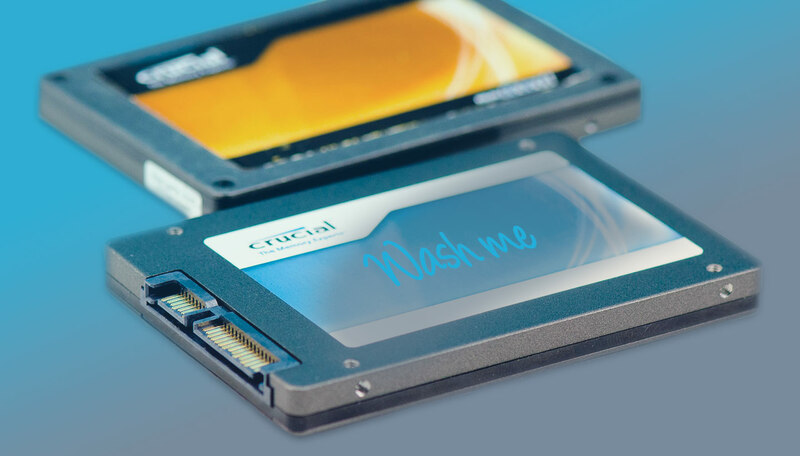 Solid State Drive: What’s the Diff? What happened to the iMac? Facebook and Cambridge Analytica: Is Your Data Exposed? Dscarty on Speed up your 2014 Mac mini with this upgrade!